Scientists have been genetically engineering yeast cells for years by removing, inserting, or tweaking genes; but the company Amyris has taken this technology to a whole new level. Dozens of genes in the yeast cells are replaced to create microbial chemical factories that can churn out hydrocarbons. Initially, the technology was used to create a synthetic version of artemisinin, a drug found naturally in wormwood that’s used in the treatment of malaria. There was not enough naturally occurring artemisinin to meet the global demand, but after Amyris licensed the synthetic version to a company called Sanofi they were able to produce 35 tons of the drug, enough for 70 million people. Since artemisinin is comprised of hydrocarbons, the leap from medicine to biofuel was not that farfetched. By tweaking the genetic engineering they were able to manipulate the yeast into producing a hydrocarbon called farnesene which can be converted into diesel, jet fuels, and many other chemicals. Amyris has opened up a factory in Brazil (they chose Brazil because the yeast feed on sugar and Brazil is known for their sugar production) and their fuel is now being used in approximately 400 public transit buses in Sao Paulo and Rio de Janeiro, and their jet fuel is already being used by GOL Airlines and has been demonstrated in airshows around the world (Harris 2013). The diesel fuel that they produce generates 80% less greenhouse gasses than petroleum-based fuels and generates less particulate matter and oxides of nitrogen (Amyris). All of this sounds amazing and this alternative fuel would be a great step towards reducing our carbon output, but the cost of this new fuel is significantly more expensive than petroleum-based diesel. 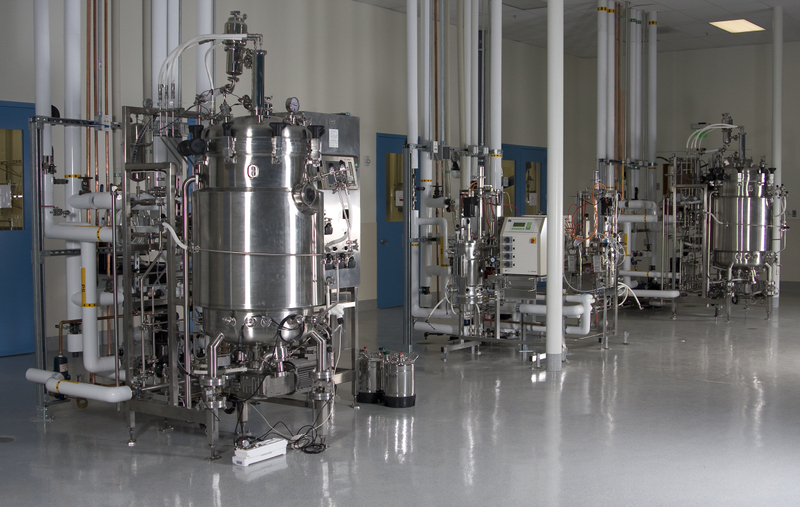 In order to drive down the price, Amyris must either engineer the yeast to be more efficient at pumping out fuel or the must find a less expensive starting material than sugar. To combat this, the company is currently working on breaking down the cellulose in raw plant material to use as a starting product. Then they could potentially use agricultural waste as a source of energy to supply at least one third of the liquid fuel we use. Harris, Richard. “Put Down Oil Drill, Pick Up The Test Tube: Making Fuel From Yeast.” NPR. NPR, 28 June 2013. Web. This entry was posted in Biofuels, Devyn Parks and tagged biofuel, biotech, diesel, jet fuel, Yeast by Emil Morhardt. Bookmark the permalink.